Install waterproofing products in your basement today to protect your home. 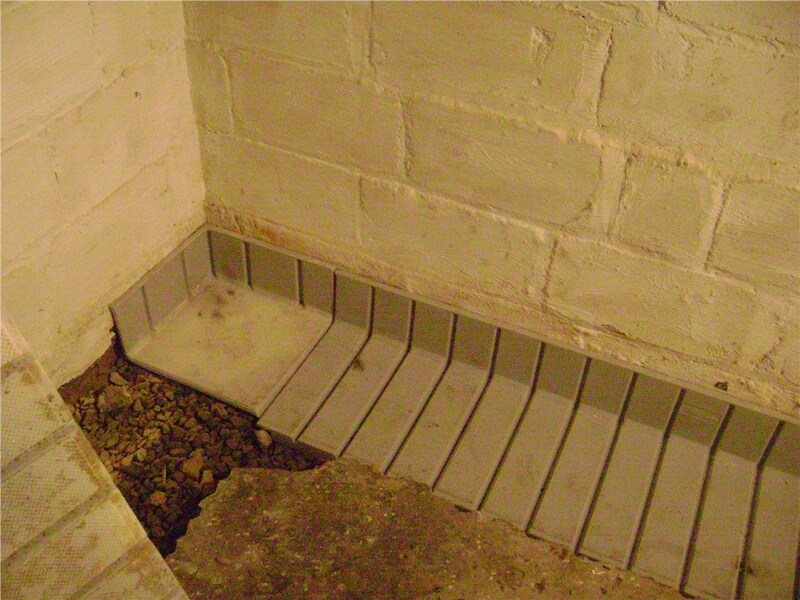 While there are many home improvement projects you can do on your own, waterproofing your basement isn’t one of them. 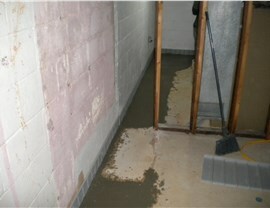 The money you save on installation could quickly disappear when your basement still suffers from water damage. 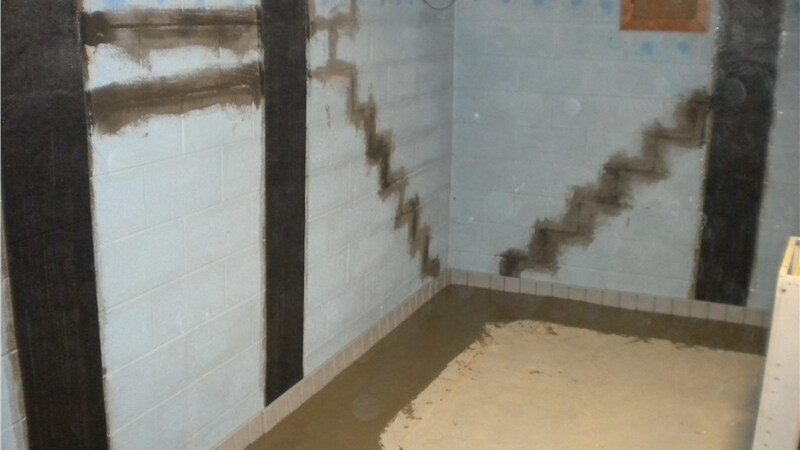 Fortunately, our Smyrna waterproofing contractors know the proper techniques to ensure the effectiveness of our products. At Mid-Atlantic Waterproofing, we have seen firsthand the damage that a leaking foundation can cause to a basement. 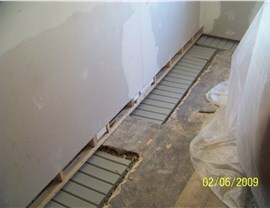 In order to prevent costly damage to your home, we highly recommend that you consider Smyrna foundation waterproofing. 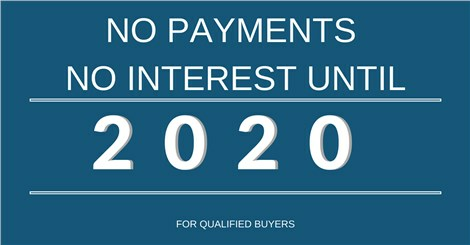 We offer affordable services that can save you a lot of money on repairs in the long-run. Have you noticed that your basement is starting to collect water? You might have a small leak somewhere. Even if you have large cracks, we can come to your home and quickly provide you with a Smyrna basement repair. When we are finished, your home will be good as new and protected from water damage. 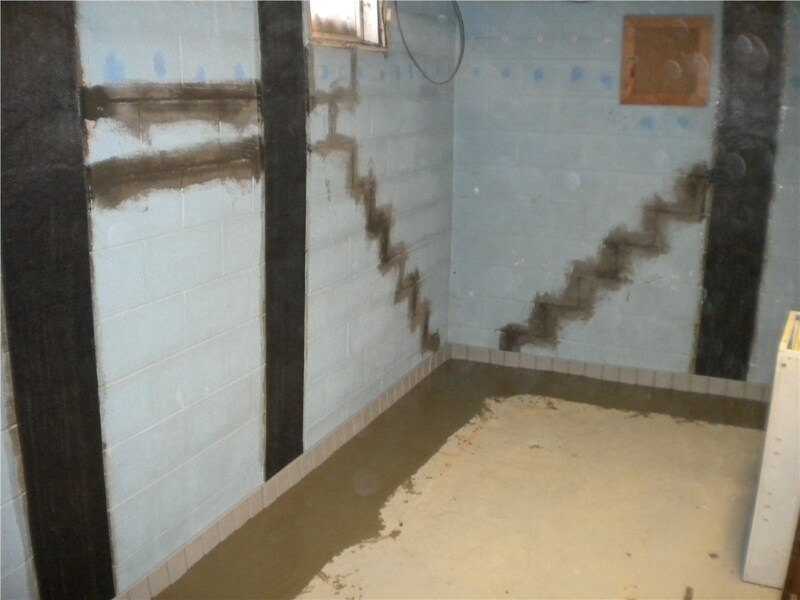 Are you ready to get started with your basement waterproofing project? If so, contact the professionals at Mid-Atlantic Waterproofing today! You can call us to learn more about our products and services, or you can request a complimentary quote by filling out our quick online form.